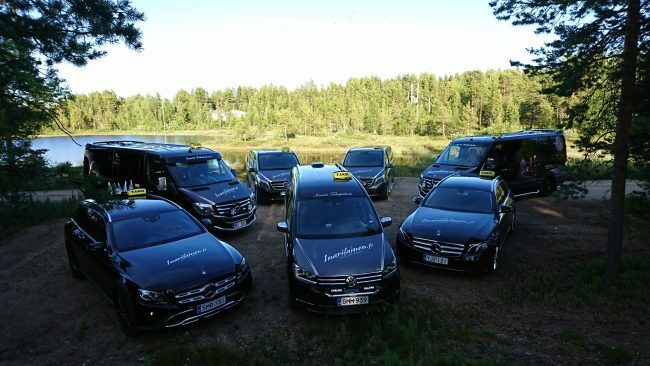 Inarin Taksipalvelu serves locals and travelers with three new and well equipped cars in Inari village. We are also more than happy to give you tips for your trip in Inari, since we know the area very well. Inarin Taksipalvelu serves you with beautifully furnished new cars. Our taxi service is people-oriented and flexible for our passengers. We do take account everyone’s wishes.